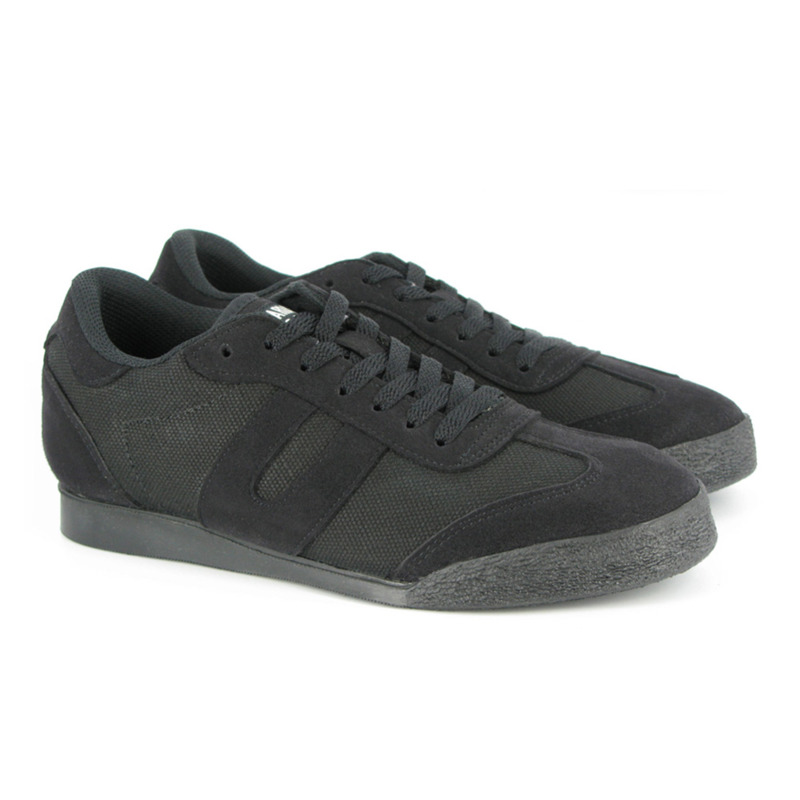 The Panther Sneaker (Hemp) is a comfortable and practical vegan shoe with padded collar tongue and insole. With fake suede (very soft, breathable) on toes, lacing and heel. Apart from that the upper is made of hemp which is a strong, sustainable and very breathable material. A moulded toe bumper and grippy rubber soles give you extra strength and stability!